Little Owl (Z0211) Image from category Birds domain name: Artmagenta.com. Painted by artist Ulf. Portrait (Z1750) Image from category Portraits domain name: Artmagenta.com. Painted by artist Ulf. Outside the chapel Z1663 Image from category Env domain name: Artmagenta.com. Painted by artist Ulf. George Harrison Z0612 Image from category Caricatures domain name: Artmagenta.com. Painted by artist Ulf. Portrait (Z1742) Image from category Portraits domain name: Artmagenta.com. Painted by artist Ulf. Trelleborg Z1664 Image from category Env domain name: Artmagenta.com. Painted by artist Ulf. Portrait (Z1739) Image from category Portraits domain name: Artmagenta.com. Painted by artist Ulf. American white pelican (Z1727) Image from category Birds domain name: Artmagenta.com. Painted by artist Ulf. Coot (Z1725) Image from category Birds domain name: Artmagenta.com. Painted by artist Ulf. 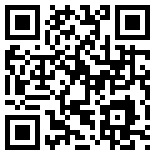 Portrait (Z0923) Image from category Portraits domain name: Artmagenta.com. Painted by artist Ulf. Lesser white-fronted goose (Z0210) Image from category Birds domain name: Artmagenta.com. Painted by artist Ulf. Jon Bon Jovi Z0611 Image from category Caricatures domain name: Artmagenta.com. Painted by artist Ulf. Rosy-faced Lovebird (Z1766) Image from category Birds domain name: Artmagenta.com. Painted by artist Ulf. Svedala Z1665 Image from category Env domain name: Artmagenta.com. Painted by artist Ulf. 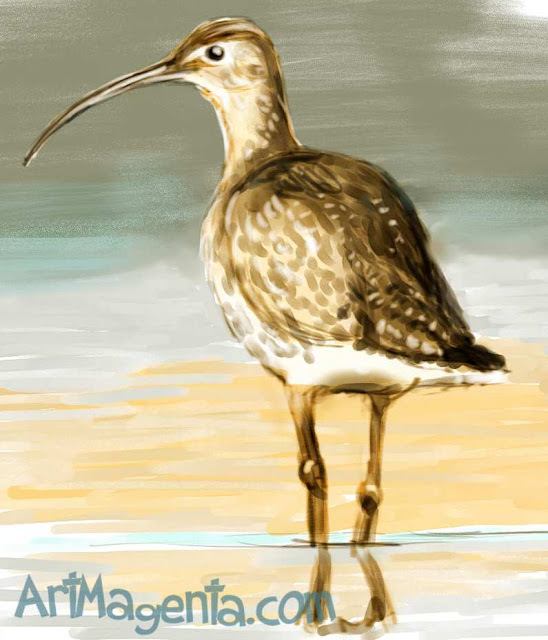 Curlew (Z1724) Image from category Birds domain name: Artmagenta.com. Painted by artist Ulf. Portrait Z1735 Image from category Portraits domain name: Artmagenta.com. Painted by artist Ulf. Lifedrawing Z1041 Image from category Lifedrawings domain name: Artmagenta.com. Painted by artist Ulf. Marsh Sandpiper (Z0209) Image from category Birds domain name: Artmagenta.com. Painted by artist Ulf. Portrait Z1731 Image from category Portraits domain name: Artmagenta.com. Painted by artist Ulf. Svedala Z1666 Image from category Env domain name: Artmagenta.com. Painted by artist Ulf.